This December our Employee Spotlight is on Ron Crist! This week we’ll be getting to know Ron Crist in our December 2017 edition of Employee Spotlight! 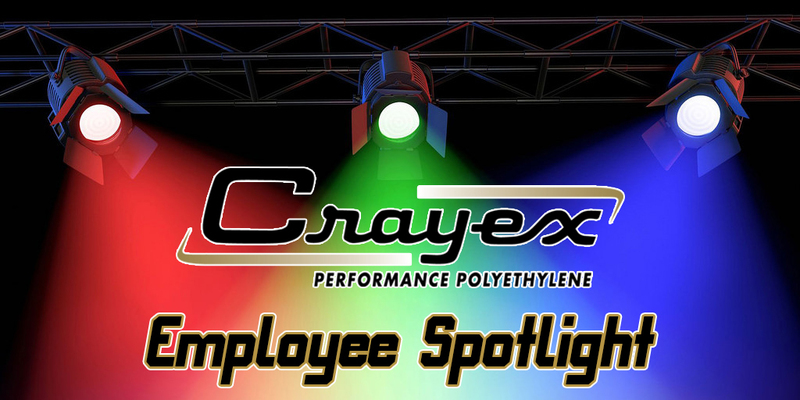 Ron has been with Crayex for over 44 years, and says he enjoys working with a friendly, family oriented company that values customer and vendor partnerships. Ron was initially drawn into the film industry by following in his father’s (Larry Crist) footsteps. While he was still in school and in need of cash Ron gave up freshman basketball for a job at Crayex. 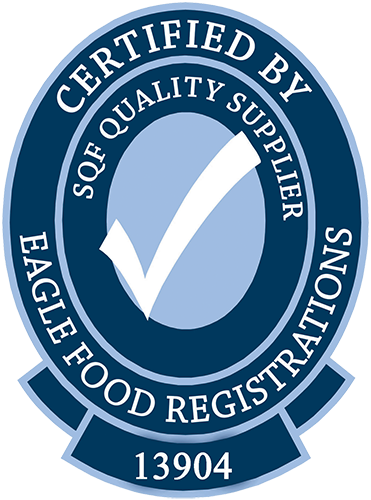 As the company grew Ron found himself with many new job opportunities including: clean-up, production, warehouse/shipping, customer service, marketing, purchasing, among others. When he isn’t working Ron enjoys spending time with his family, including his wife of over 40 years, Gail. 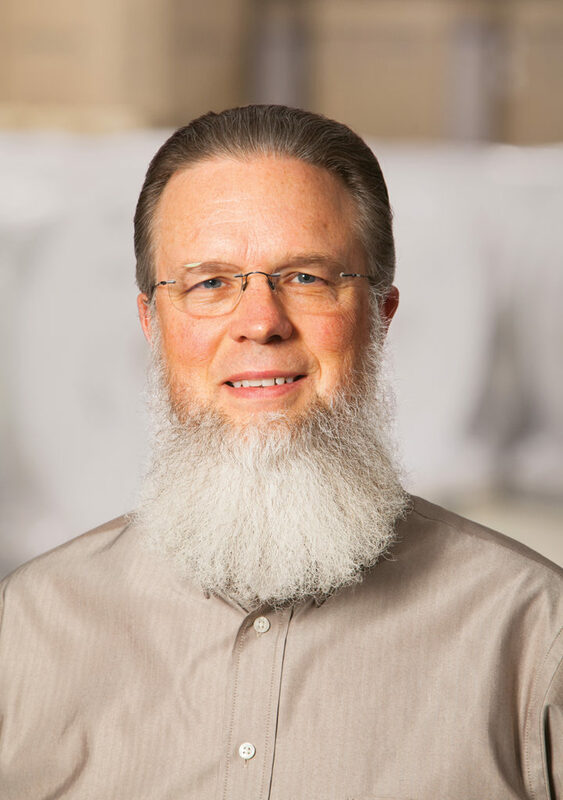 He also enjoys his church fellowship, spending time in his garden, perfecting his home brewed coffee and espresso, and grilling and smoking in his Primo Smoker. Ron is also a proud grandfather with 13 grandchildren aged 2-16 years from his 4 children who range from 31 to 39 years of age. Ron is also a pet-parent, helping to raise his wife and daughter’s kitten Ziva. 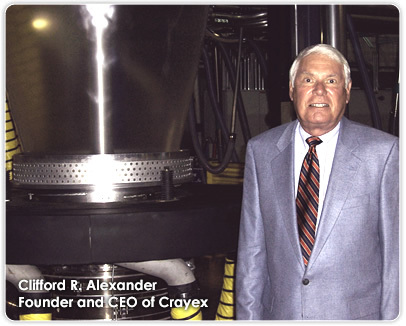 We thank Ron for being part of the Crayex family, and if you see him around our facility be sure to wave and say hello!